At NB Kids, our desire is to make the Gospel come alive for your child! 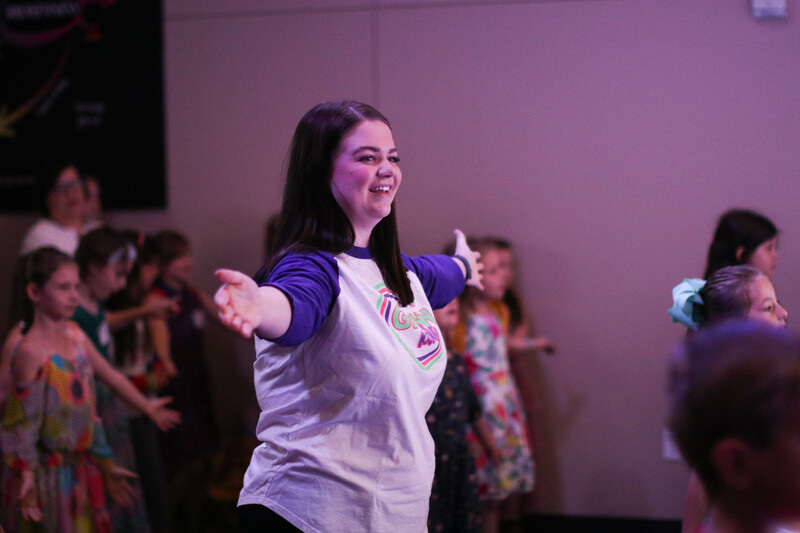 Through worship, hands on activities, games, discussion and more, we want each child to leave each week having encountered Jesus in a real way! NB Kids is a high energy, fun place to learn and grow! At New Beginnings, we believe that parents are the primary disciple makers in the lives of their children. Because of that, our desire is to partner with parents as they disciple their children. Our hope is that we would be a church that equips parents to do the job God has called them to as parents with excellence. Each week your preschooler will have a great time learning about our amazing God through fun, interactive, hands-on lessons and activities. Our toddlers praise Jesus with their voices, bells, and pictures, and have simple lesson activities that drive home our main point for the day. Kids 2-4 years old will participate in various fun activities that make our lessons come to life! They also travel to Small Church for their Bible Lesson and a time of worship designed just for them. We do not just babysit your child while you attend Life Group or Worship, we count it a privilege to introduce them to God! You can feel confident leaving your child with our trained volunteers, knowing that we are teaching them Biblical truths. 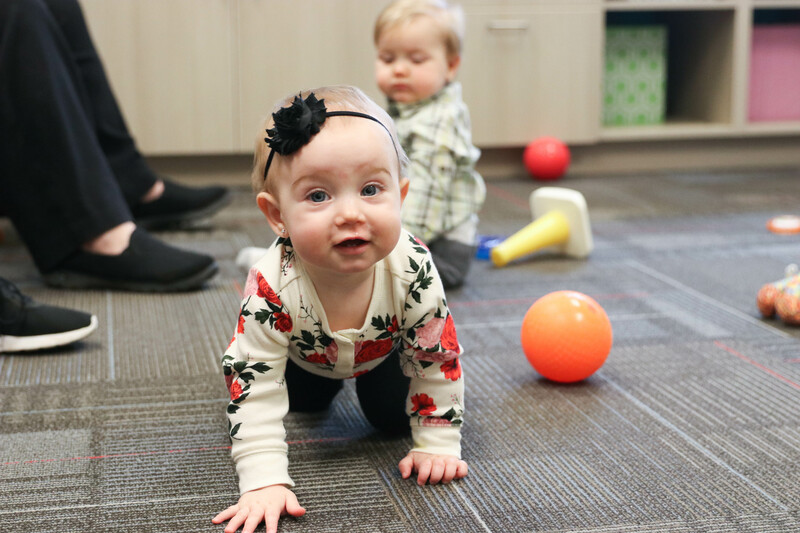 We want to minister to your family’s needs specifically, whether your child simply needs a buddy or would be more comfortable in our specially equipped room, we will do whatever it takes to make them feel loved and welcomed at New Beginnings. We want them to know that God created them and He loves them! 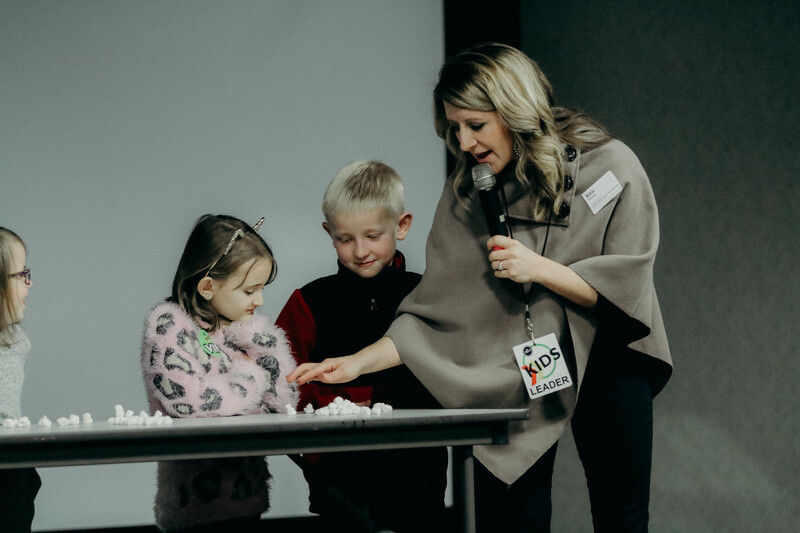 For kids in Kindergarten-5th Grade, each Sunday morning we focus on one central theme and our time is filled with worship, games, discussion, and hands on learning. Each hour will feature fresh experiences, as no activities, games, or discussion questions are repeated. Regardless of whether your child attends one or two hours with us, they will walk away with a deep understanding of that day’s lesson. Your child will LOVE the Bible teaching, small groups, and discussion time with friends in the same grade level. We have a blast together as we learn more about who Jesus is and the relationship we can have with Him!